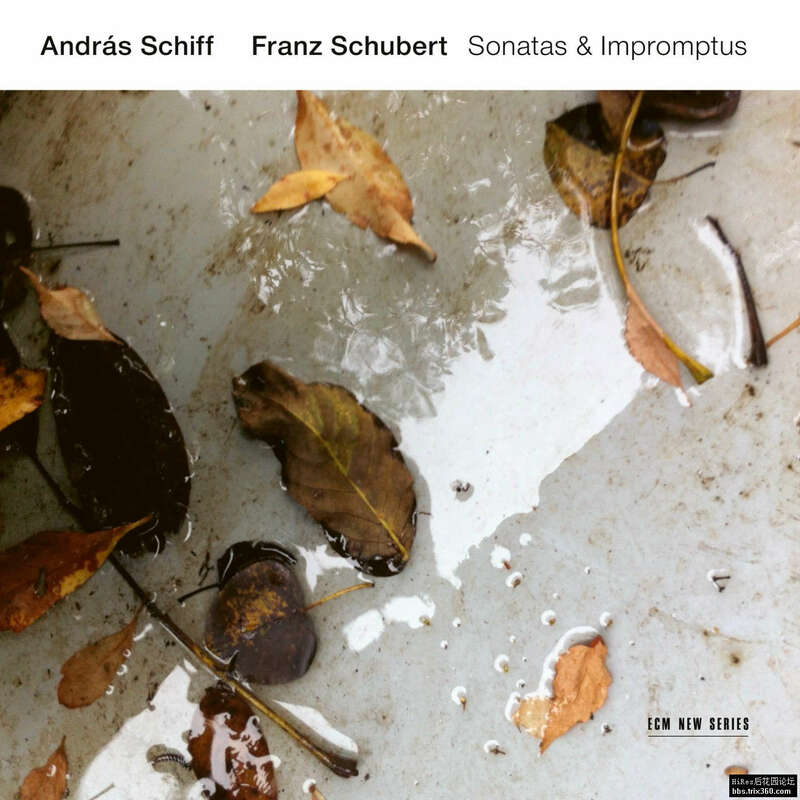 When András Schiff’s first double album with late piano works by Franz Schubert was released on ECM New Series in 2015, critics and audiences paid particular attention to the pianist’s choice of a fortepiano built by Franz Brodmann in 1820. In the liner notes, Schiff explained his conversion “from Saul to Paul”, advocating a historically informed style of playing on instruments used in the classical era and describing the tonal characteristics of the Brodmann piano. The timbre of the instrument, he reasoned, reflected “a typically Viennese quality, gentle, melancholy, and song-like”. And since Schubert, like no other composer, used “the soft notes, the quietest sounds” to touch our hearts, the excellently preserved Brodmann with its four pedals serves these “quietest sounds” particularly well.